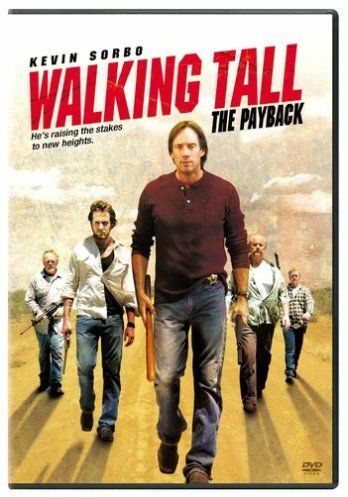 Kevin Sorbo stars as Nick Prescott in this action-packed sequel to the hit film, Walking Tall, as the son of a small town sheriff who returns home to discover the place in which he grew up is now overrun with crime, drugs and violence. A group of ruthless criminals is purchasing real estate using strong-arm tactics. With the cooperation of corrupt local county policemen, they have been pilfering gas from local gas stations, leaving a trail of destruction behind. When Nick's father, in an effort to stop the criminals, is ruthlessly killed, Nick enlists the help of an FBI agent in an effort to seek out justice and revenge.